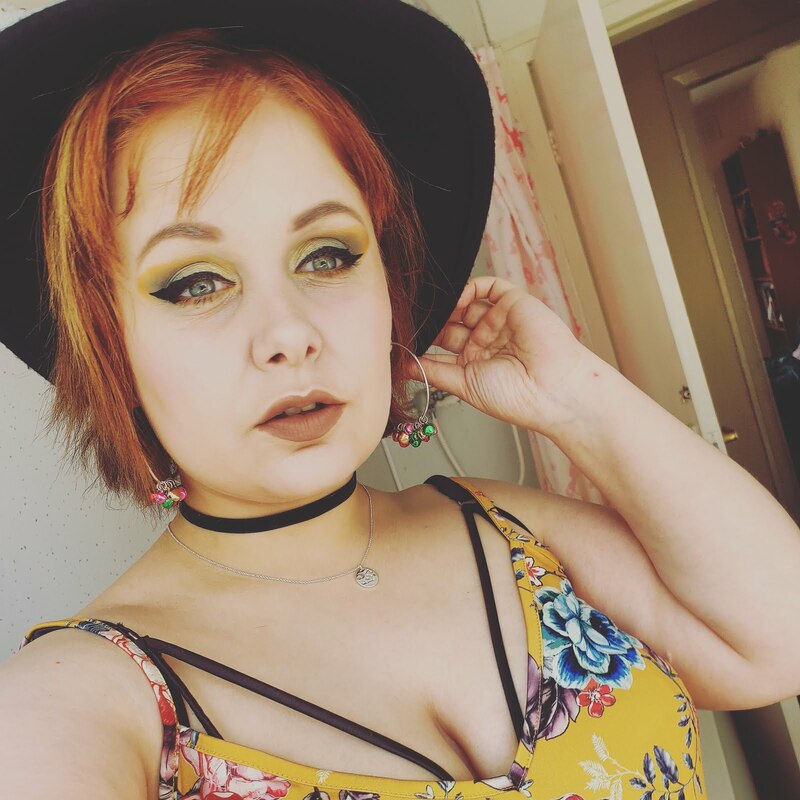 Years ago I had no idea how many makeup and beauty brands were out their and even till this day I am finding new brands to try and it's quite exciting to try new things because many of the times you find new products to love and to add to your routine. I am very thankful to the people at proto-col for sending me this selection of makeup and beauty products. 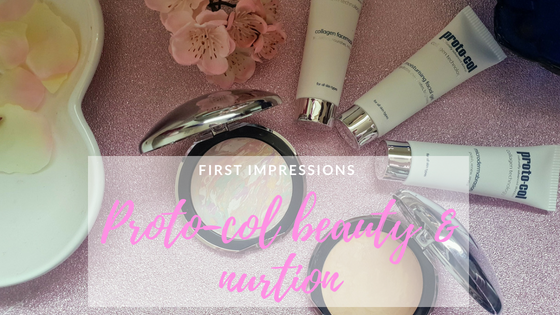 Proto-col is a natural beauty and nutrition website that sell a variety of products including; skincare, cosmetics and nutrition. I was sent to the following products to give a try to see my views on them. 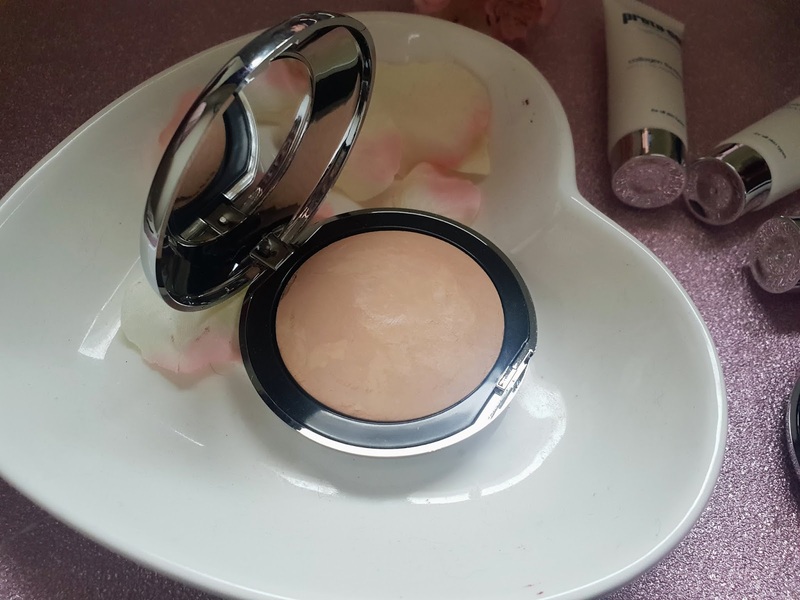 This was created alongside with makeup artists this baked mineral colour correct is made for diminishing blemishes, redness and shine as well as improving fatigued complexion. Baked mineral correct has hypo-allergenic ingredients that restore skin natural ph balance and also combats problem areas and improves skin hydration while calming uneven skin tones and promotes radiance. They also say that it is suitable for all skin types and is free from parabens. I liked to use this before applying my foundation. It does have a little bit of fallout but nothing major. It has no scent to it and feels light on the skin. This baked foundation works in harmony even with sensitive skin. It claims to give a flawless coverage with an effortless application as it contains light-reflecting mica which helps minimise the appearance of fine lines and pores. The best thing in my opinion about this foundation is that it allows your skin to breathe and it is not too heavy. I like how this applies to the skin and it hides pores pretty well. I am a bit disappointed that this only come in 3 shades though. This little skincare bundle combines state of the art technology with premium quality ingredients for a step towards a luxurious feeling facial. Insidet is a microdermabrasion exfoliator, moisturiser facial gel and collagen face mask. All of these combined fight against the first signs of ageing while mildly polishing skin removing dead skin cells. These are suitable for all skin types and each bottle contains a generous 20ml of product so this starter kit is a great way to try out their products. I was pleasantly surprised by the products and I loved them all. I do hope they bring out more foundations to choose from as 3 isn't many. 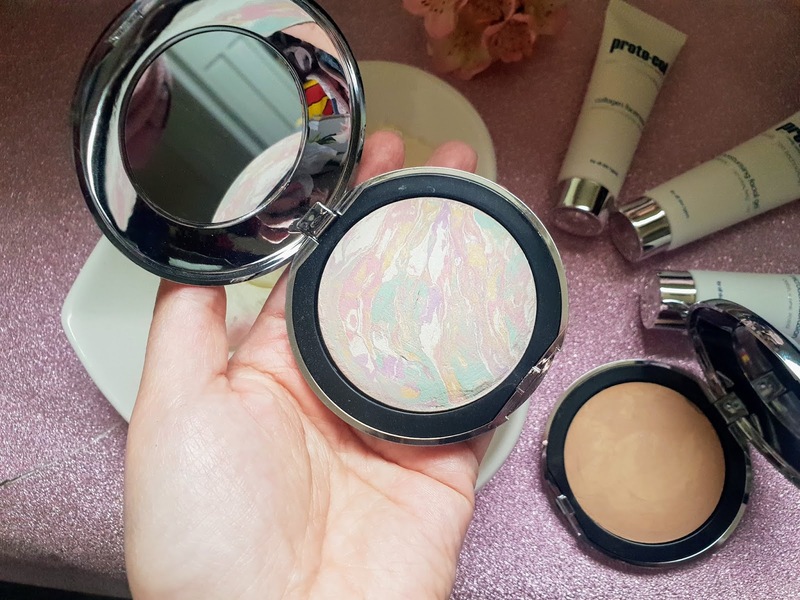 I am not so keen on the packaging on the compacts as they can get covered in fingerprints with their mirrored finish. The skincare products worked very well for me too which is a plus because my skin can be sensitive sometimes so that's good. I would definitely try more from this brand in future. 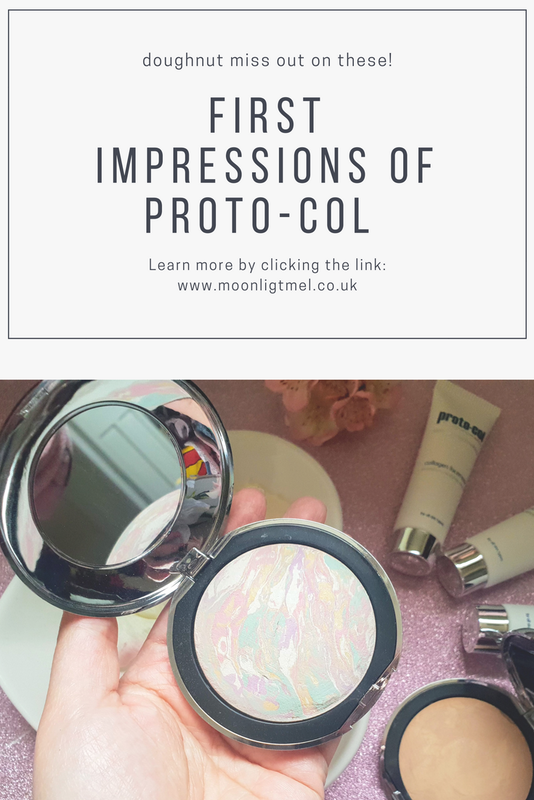 Want to know more about pro-col? 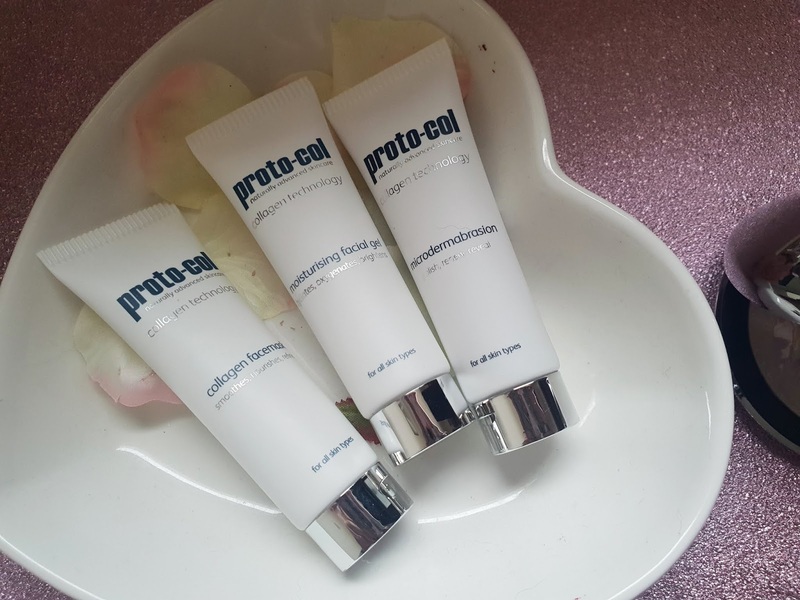 Have you tried anything from Pro-col before? I've never heard of this brand before! Only 3 shades in a foundation is a bit rubbish but maybe they'll bring out a bigger range soon if people like their products! These were good reviews of each product, thanks for sharing!